The rumor that Apple was looking to release a tweaked version of its third generation iPad this fall popped up back in June of this year. And at the time, it seemed crazy. Why would Apple refresh a 6 month-old product? 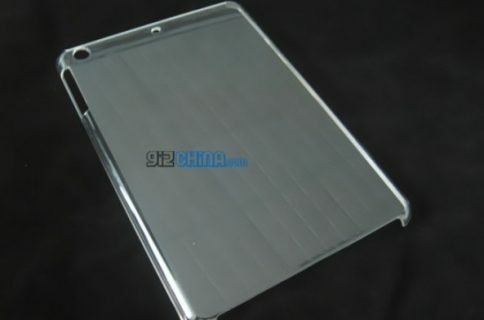 The image above is of what some folks believe to be the rumored tweaked iPad 3 with Apple’s new Lightning dock connector. 9to5Mac points to the photo, which was first posted by the reliable Apple.pro on Facebook. The new (new?) 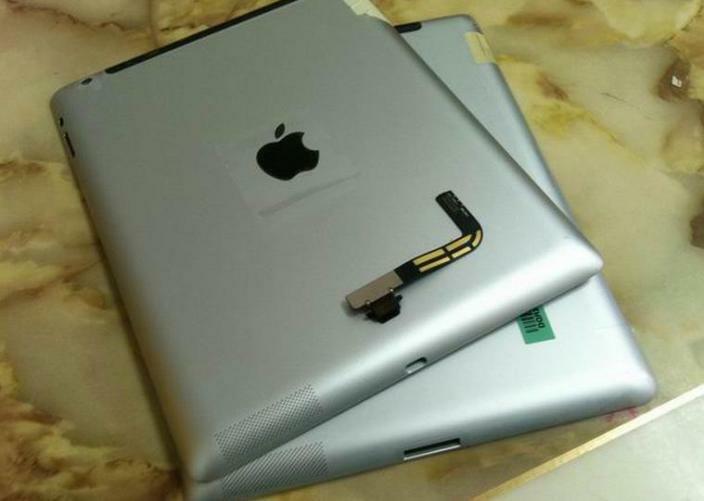 iPad is rumored to utilize new IGZO display technology, better heat dissipation and LTE support for other countries. And although there doesn’t appear to be any external differences other than the new plug, we wouldn’t be surprised if it was thinner and lighter than the current version thanks to all of the changes. So why would Apple want to replace a 6 month-old device? 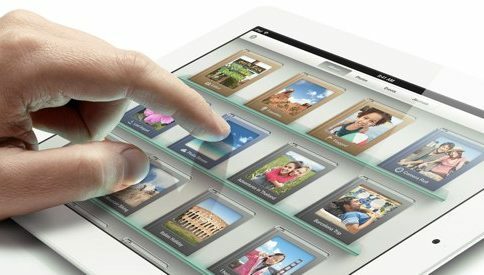 Well, it’s no secret that it was forced to make some compromises with the third gen iPad in the first place. The tablet is heavier and thicker than its predecessor, and its LTE tech isn’t global. Maybe it felt it couldn’t or didn’t want to wait until next year to fix some of this stuff. Of course, nothing is final until Apple hoists it up on stage at next week’s event. But given all of the reports and the newly-surfaced part leaks, you have to believe that there’s at least some truth to the story. As usual, iDB will be covering Apple’s media event on Tuesday. The fun starts at 10am PST, so tune in!